Rocky Mountain Raclette provides fully catered, gourmet Raclette dinners in private residences in Vail and Beaver Creek, Colorado. Diners grill fresh meats, seafood, and vegetables on granite topped Raclette grills at their dining table, while Swiss Raclette cheese is melted below, then scraped onto potatoes and artisan bread. 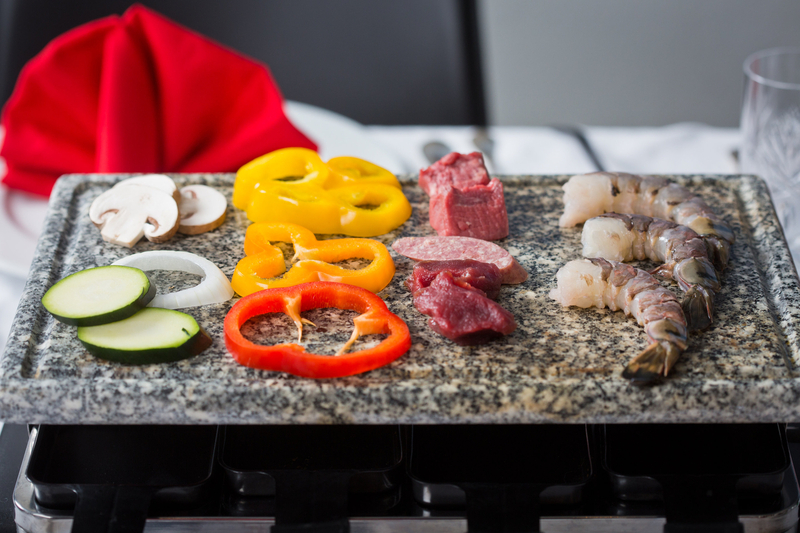 The melted Raclette cheese and potatoes is then combined with the fresh beef tenderloin, elk, seafood, and vegetables, and served with a variety of dipping sauces to create your own flavor combinations. A charcuterie board is included to begin the experience, and a homemade baked dessert completes the meal. Raclette is a Swiss dish, meant for sharing ingredients and stories while relaxing around the dining table. 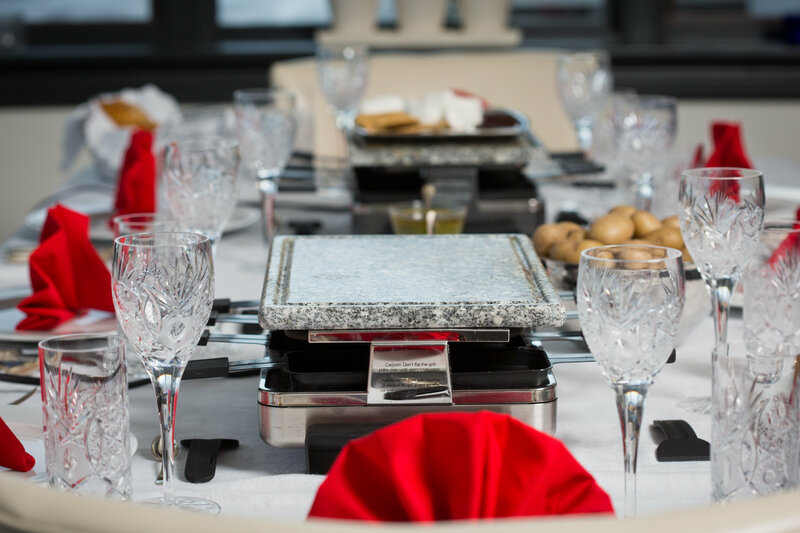 Rocky Mountain Raclette is not only about the delicious cuisine and fully catered dining experience, but also the social aspect of spending time together with friends and family. A GREAT dinner idea for us in the Rockies. The food was wonderful and the process was even better. A lot of colorful conversations around the dinner table. I highly recommend making a reservation for a raclette dinner. 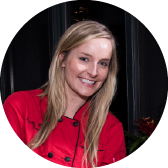 I highly recommend Kathryn and her team from Rocky Mountain Raclette. Its a truly special night where Swiss Raclette meats Rocky Mountain cuisine and creates a really fun, in home, conversational dinner with excellent food. If you are going to the Beaver Creek/Vail area with a group – try this. Its a special night! The most delicious and fun experience for all ages!! This is a MUST if in Vail or Beaver Creek — the meal is divine, service outstanding and attention to detail beyond compare. 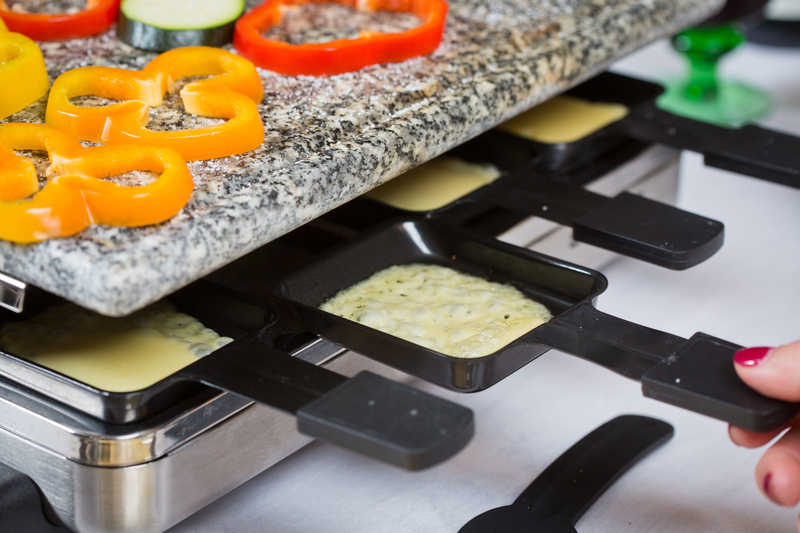 We will always have a Rocky Mountain Raclette experience each time we visit Vail! Copyright © 2017 Rocky Mountain Raclette | All Rights Reserved | Any unauthorized redistribution or reproduction of any copyrighted materials on this web site is strictly prohibited. Rocky Mountain Raclette™ is a trademark of Rocky Mountain Raclette LLC.